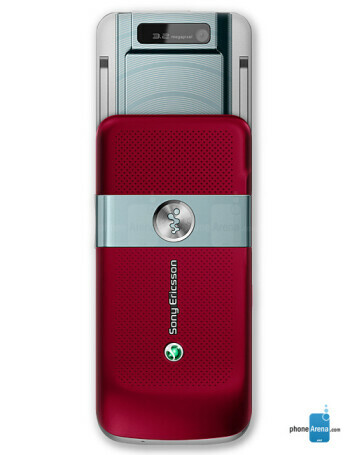 The W760 is the first Sony Ericsson with GPS, comes with software for navigation and fitness applications, and is is also the first Walkman with global 3G support. 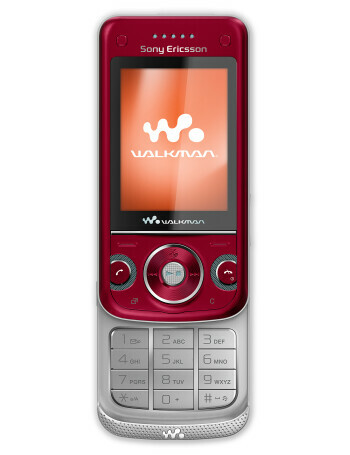 It has stereo speakers, stereo Bluetooth, 3.2-megapixel camera and FM radio. 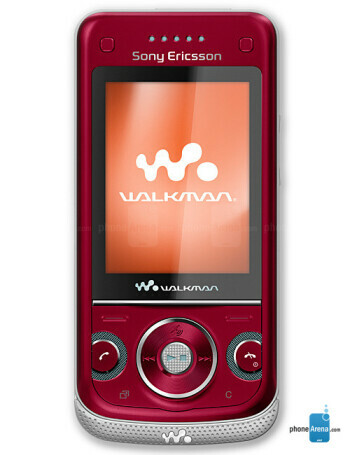 It features the third version of the Walkman player, with SenseMe, ShakeMe and Motion Sensor, which is also used for gaming. 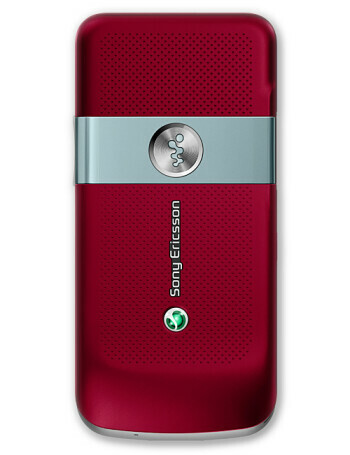 Preloaded the phone comes with a few 3G games, including Need For Speed.